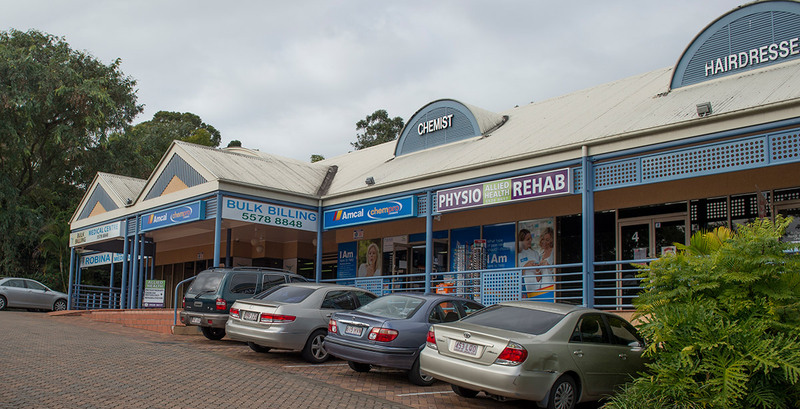 Robina Bulk Billing Medical Centre is a Bulk Billing Practice for most services for patients that have a current Medicare Card. Services we offer include, general consultations, chronic disease management, mental health consultations, health assessments, childhood immunisations, cryotherapy, antenatal etc. We constantly strive to give the best possible care and attention. If you are unhappy with any aspect of the care you receive from this practice, we are keen to know about it. Please feel free to talk to your doctor or the receptionist about any problem you have with the service we provide or put your comments in the “Suggestion Box” in the waiting room. • If you are unable to attend an appointment, please let us know. We do understand that sometimes things come up, however, we cannot help other people who are sick if you fail to let us know that you do not require the appointment. If you do not give us at least one hours notice, there will be a $30 non attendance fee charged which will be required to be paid prior to your next doctors appointment. • Please let us know if you are running late. • Please let reception know if you change your address, telephone number, name etc. • Due to unforeseen circumstances, such as an emergency, sometimes delays can occur. Your patience would be appreciated if this should happen before your appointment. Our Practice is a No Tolerance Zone and we ask you to treat all members of our staff and Doctors with the politeness and patience they deserve…..and we will do the same for you!